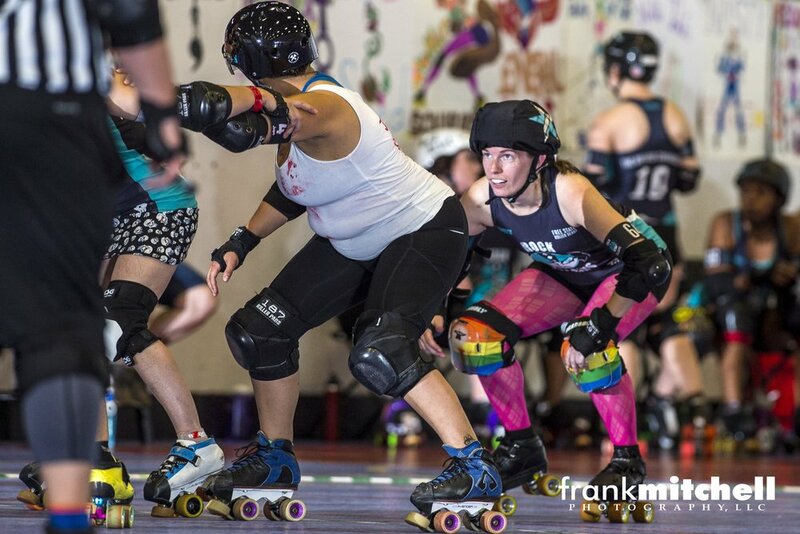 As the only women’s, flat-track roller derby league in Montgomery County, MD, Free State Roller Derby (FSRD) is hometown and homegrown. Founded in November 2009, FSRD is 100 percent volunteer-run by a growing group of devoted skaters and Fresh Meat, and is backed by a dedicated crew of referees and non-skating officials (NSOs). 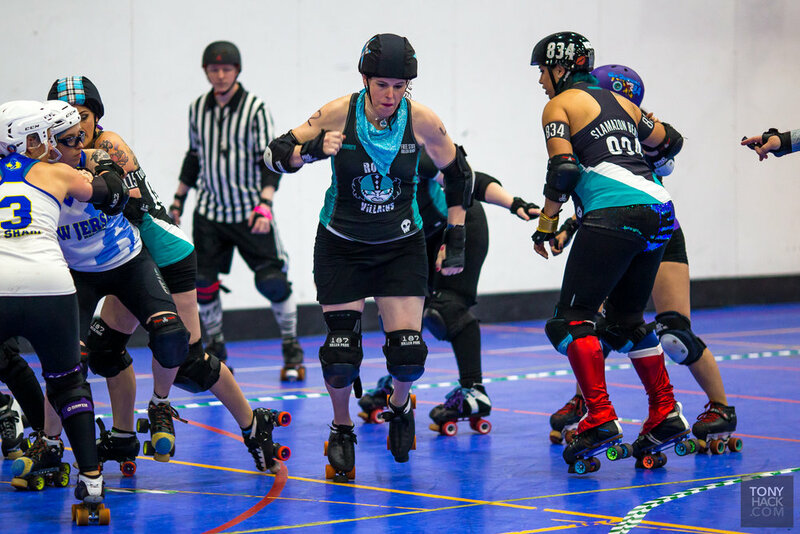 FSRD features two travel teams - the Black-Eyed Suzies (A-level) & Rock Villains (B-level). 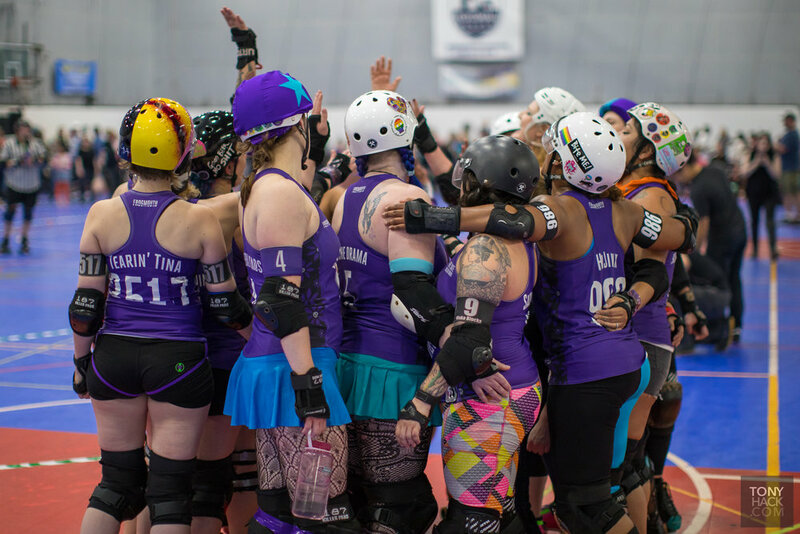 FSRD is a Class C member of WFTDA. Derby Season kickoff! Come cheer on the Villains this Saturday, April 6th!